With Shazam's latest feature rolled out, users have the choice to follow hundreds of musicians such as Alicia Keys, Wiz Khalifa and Fall Out Boy to name a few. Artist profile pages highlight not only their top tracks and videos but also a stream of recently "Shazamed" songs and their profile follower count. "What we learned is that artists themselves are discovering things with Shazam," says Chief Product Officer Daniel Danker. "We wanted to turn this [feature] into an ongoing relationship between the user and the artist." Infact, fans can respond directly to the artist and share their thoughts on their musical taste. This fun and interactive feature from Shazam awards music fans who are the most passionate and loyal fans in the world with a unique music experience. 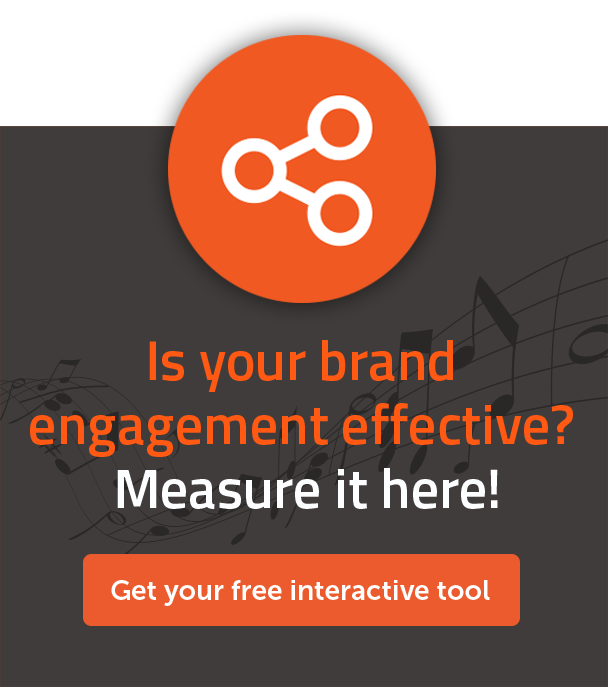 It's also a great tool for content discovery as well as unveiling artists' musical influences. 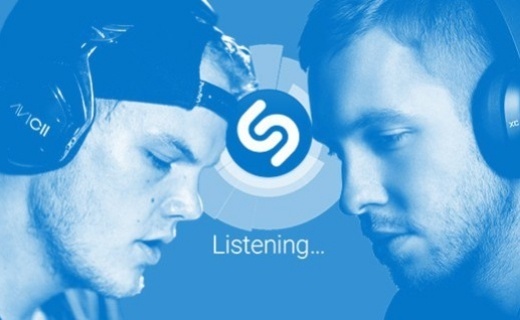 Essentially Shazam wants everyone to have magical musical experiences and this feature promises to do just that. Fortunately, artists have been looking for ways in which they can create new platforms and touch points to communicate with their fans, and Shazam as a brand has taken this opportunity and aligned themselves accordingly and successfully. "As an artist, I'm a big fan of discovering new music and Shazam helps me keep a pulse on that," Fall Out Boy's Pete Wentz added. "I'm stoked to be able to share what I'm into with millions of fellow music fans." Daniel Danker also adds that, in the future, this functionality may expand to other Shazam-ready items -- like books, movie posters and magazines. The company was searching for a way to drive up engagement with their 100 million users base to stay inside the app for a longer time, therefore increasing revenue from advertising and referrals. There are numerous benefits with in-app engagement, and customer retention is a very important one. By providing artists' exclusive content to their users that they can’t find anywhere else, Shazam gives them a reason to connect to the app on a daily basis and to interact, beyond just pressing a blue button to know what song is being played at the time. Their strategy in increasing the app stickiness and convert users to active users had to have a direct impact on their revenue. Infact, the more the app is used in re-engagement, the more the audience becomes valuable for Shazam to sell their inventory. 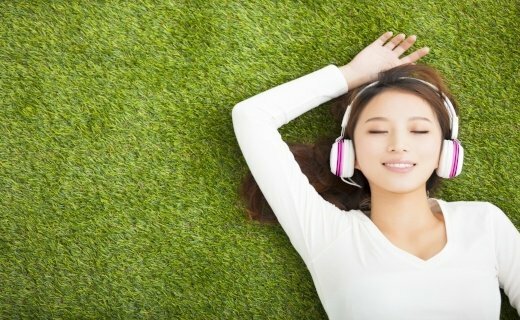 Moreover, with music fans staying within the app longer Shazam will be privy to unprecedented insight into user data and music preferences offering unique targeting to the advertisers. And, advertising is an inherent element of the Shazam app platform on its own which has proven to yield a multi-million dollar business for Shazam. 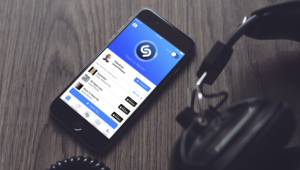 In an interview with Mashable, Shazam's Chief Product Officer Daniel Danker said that Shazam referrals were also responsible for 8% of all digital music sales in the world. Referrals occur when a user taps on a song within Shazam and is then given a link to continue listening via Apple Music, Google or Spotify. Shazam then receives a portion of each purchase for the referral. It is plain to see that this recent feature by Shazam has music artists and record labels rubbing their palms together in a co-joint celebration, this is just another form of exposure for the artists and further revenue rewarding for both brand, record labels and artist's. One of the biggest marketers' focus when they promote an app, and in particular a music app, is actually cutting through the noise to get users to find and download their app. However, the largest part of the ongoing promotion cannot be just about downloads, but instead should be geared at making the users open the app for the first time, keeping them active within the app and directing them toward specific actions. More qualitative data that will help them to improve the user experience with a more personalised approach, and continue to improve consequently the in-app engagement. 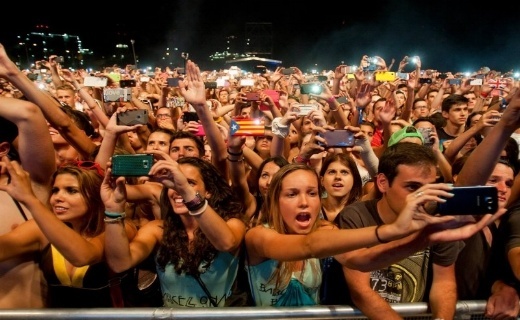 A more valuable audience to leverage their ad revenue model and offering creative targeting to advertisers - not just demographics based, but also qualitative such as moment, activities or music tastes. This is certainly what is assisting Shazam with their user re-engagement on this feature. Push notifications are being sent to specific users advising them that one of their favourite artists has just "shazamed" one of their favourite songs. It is a clear call-to-action to drive traffic to the app. Furthermore, the mobile app integrated Spotify and Rdio services, allowing users to play instantly full songs within the Shazam app. This addresses another critical factor which is to keep users active within the app longer. 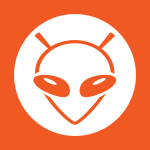 With an enormous fan base following this music discovery app and it's evolution has pioneered them into being the leading music identification and discovery app in the world. But even they can see that they must innovate and give fans a reason to stay interested in their app. With their newest added feature they are successfully evolving with their brand by giving fans more ways to experience music. Marketers have singularly focused and created an authentic connection that consumers have responded to. 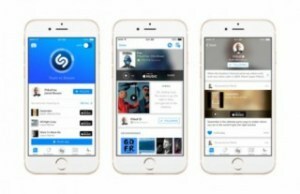 This new feature that drives in-app engagement is in large assisting Shazam's goals in evolving and not being known purely as a one-dimensional discovery music app. App marketers can learn from the geniuses at Shazam by continually striving for innovative features, exclusive content and finding new ways in keeping users active but also staying true to what their main core is, music experience. As of 2014, the company was valued at $500 million dollars, so they must be doing something right. They mostly have thought outside the square and are truly giving music fans a glimpse into artists' musical tastes and another avenue for musicians to connect to their fans. What a brilliant user experience for all.